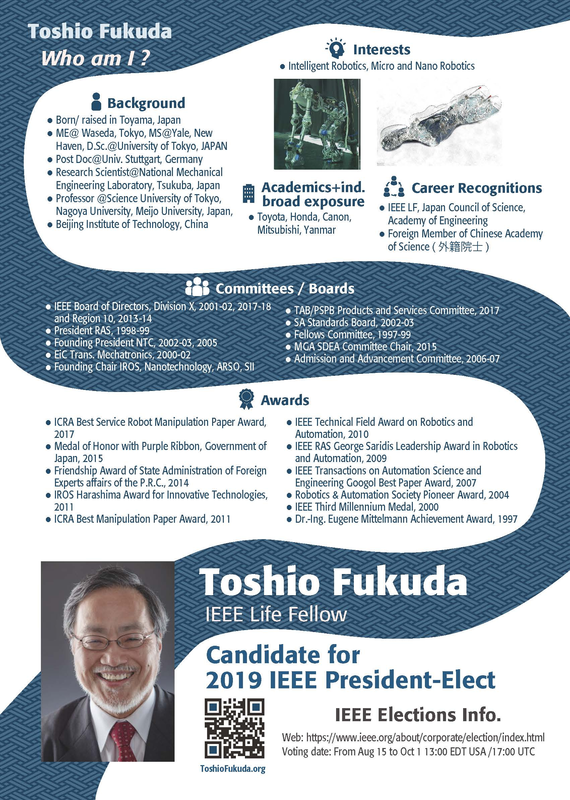 I am glad to inform you that I was elected as 2019 IEEE President-Elect. I will do my best and advocate that all IEEE Members can enjoy services not only in global but also in local region. I greatly appreciate your strong support! 5. Create IEEE-University making use of the MOOC. We need the sound financial balance of IEEE to enjoy more activities in IEEE. All members can find a technical society as their technical home, as well as geographical location as their geo-home. 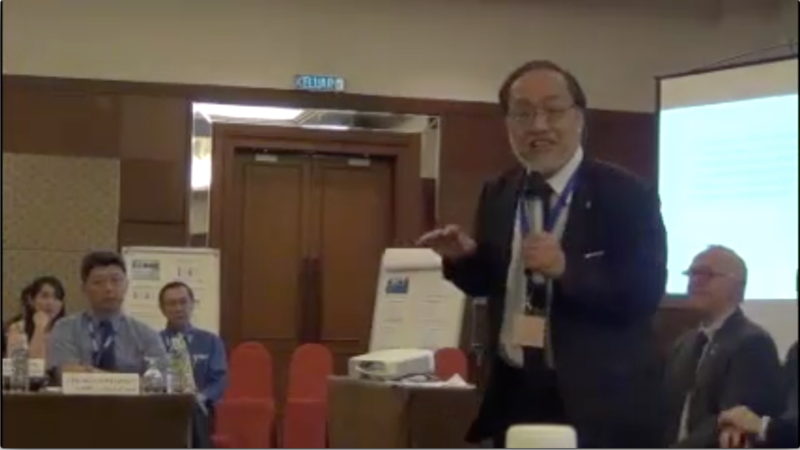 Everybody will share their interests and “Value” of IEEE technically and geographically, and so will collaborate with growing and changing today’s technology in a worldwide manner, globally and locally. 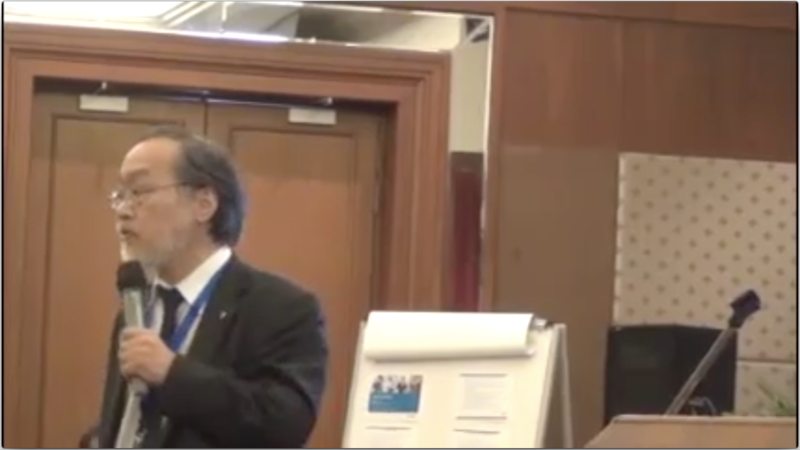 Needs and expectations for IEEE have been changing for technology professionals, in particular, for industry practitioners, Young Professionals, Women in Engineering, entrepreneurs and also students to seek “Connected”, higher quality interactions and opportunities, with IEEE and its communities. We need to attract more members by the corporate membership for industry. The Concept of the IEEE-University making use of MOOCs from IEEE and its alliance can be the “Home” for them and everybody to update emerging technology and careers, since we create the IEEE “Value” of the high quality. 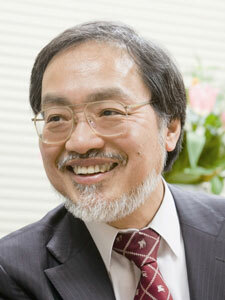 IEEE should adapt itself swiftly to the agile and emerging technological demands. Thus IEEE can grow and advance technology for humanity.